Austėja Trinkūnaitė is Secretary General of CEPIS, the Council of European Professional Informatics Societies, a non-profit organisation representing national associations of IT professionals across 31 countries. Austeja coordinates and supports CEPIS working groups, such as Women in ICT, Computing in Schools, Legal and Security Issues, and Professional Ethics. On behalf of CEPIS, Austėja is leading the IT Professionalism Europe network (ITPE), a network of organisations that are committed to furthering IT professionalism in Europe. 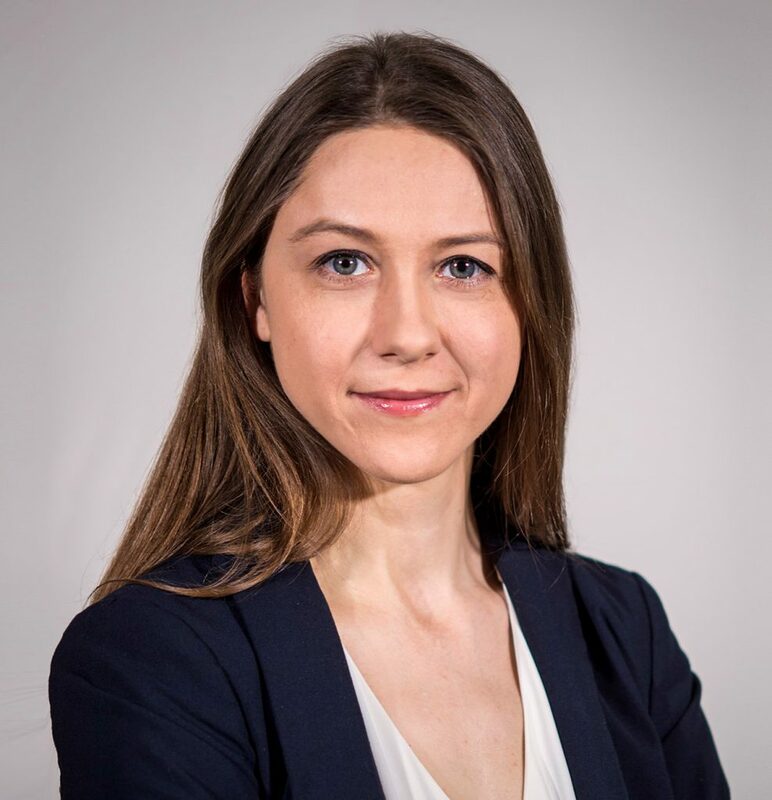 Austeja‘s previous roles include European Policy and Communication Manager at ECDL Foundation and Researcher at the Public Policy and Management Institute. She also worked on the Grand Coalition for Digital Jobs and the EU coding initiatives at the European Commission’s Directorate General for Communications Networks, Content & Technology (DG CNECT). Austeja holds a Master’s degree in Political Science from Central European University and Bachelor’s degree from Vilnius University.